I tried variously but Oji Tape is the most firm. 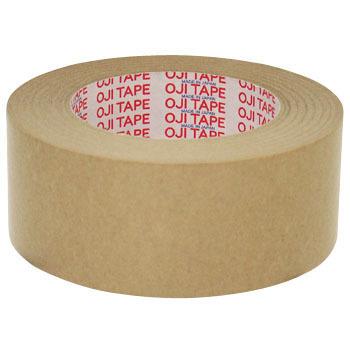 Although it is used for reinforcement of the polishing paper, if it is a cheap tape, it will be broken soon and it will be torn but the Oji tape can not be torn. This review is about item#8755372. It is quite good progress, it is a good product. When one cutter is attached to each piece I think it's better. I purchased it so it will be 3000 yen at a little more, I think quality is normal. Stickiness is also strong and is used without problems. This review is about item#08755372. The quality of the gum tape should be pin and drill, and after all considering workability leading to cost, you should choose a reliable brand.